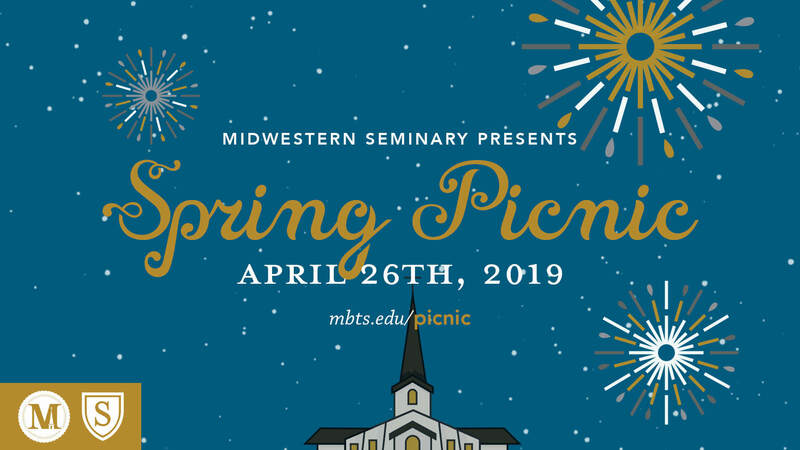 Join us for a “Night at the Ballpark” on April 26th for Midwestern’s annual Spring Picnic. 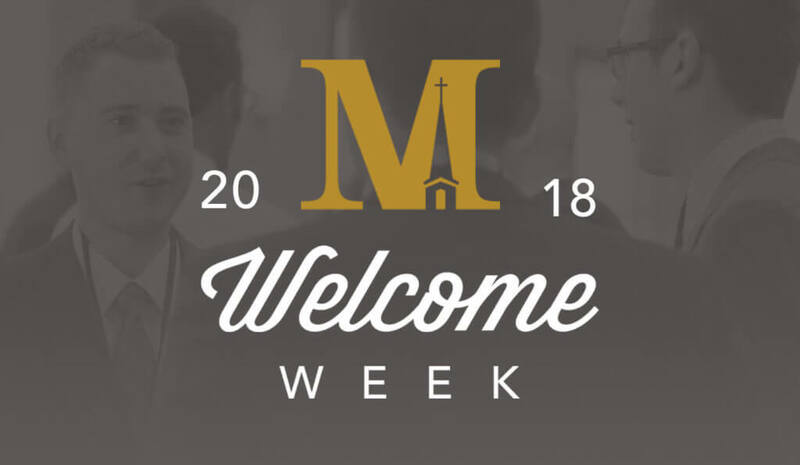 We’ve got an exciting evening planned for the whole MBTS and Spurgeon College community! This year, we will host our 5th annual Student vs. Faculty/Staff Whiffle Ball game. During the game, we’ll have activities for the kids, a 7th inning stretch, funny commentators, ballpark snacks, and another battle for the title of Champion. Dinner will be provided and we’ll have family-style seating so you can connect with the Midwestern community over hamburgers and hotdogs. Other activities include an exotic petting zoo (with kangaroos and a zebra! 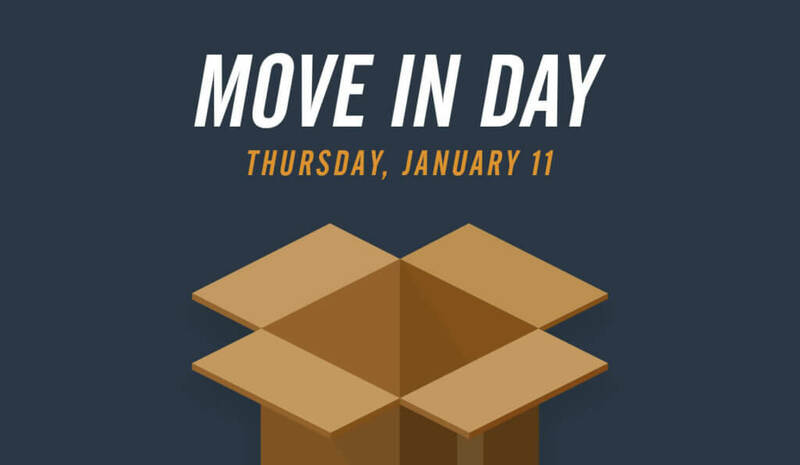 ), games, bounce houses, and more! We will also have a raffle to raise money for Fusion! The winner of the raffle will win 4 tickets to a Royals game! Bring cash or checks with you to the picnic and support our students going to the nations. At the end of the night, we’re hosting an exciting fireworks show on campus!